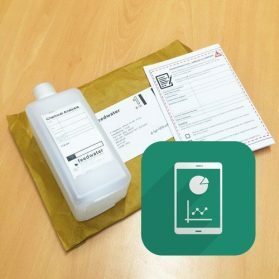 Coolguard / Bromgard – This test is for Feedwater chemical, talk to us if you have different chemical products. 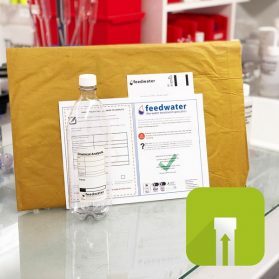 Feedwater is an industrial water treatment company with expert consultant across the UK, if after you have your results you would like to discuss your options with an expert please contact us to arrange a free on site consultation where we can go over optimal treatment, system protection and improving system efficiency. 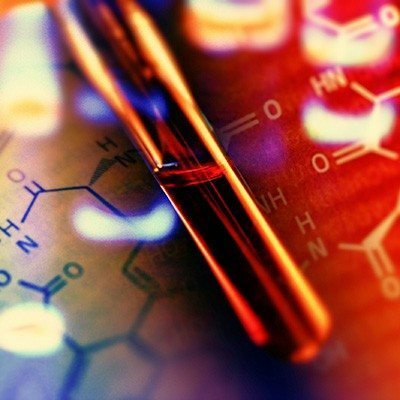 Safety precautions should be adhered too when sampling, if in doubt seek advice. 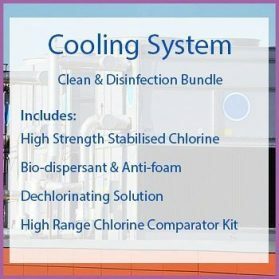 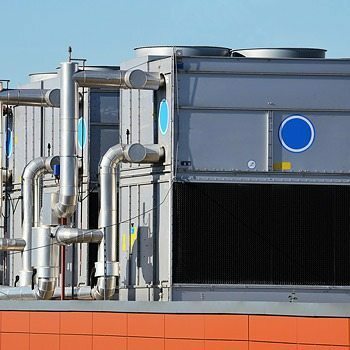 If you are looking after the treatment of your on site cooling tower but need the confidence of the professional analysis of your cooling water our sample packs can help you. Work out how efficiently you are running and whether you are under or over concentrated. 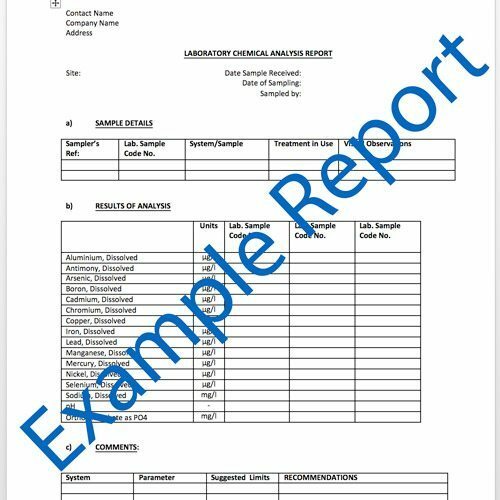 Measure your scaling risks with the hardness results. 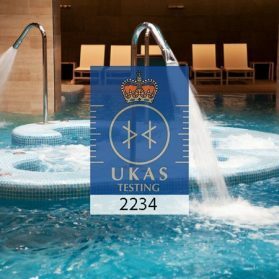 You should measure your oxidising biocides such as chlorine yourself using a test kit such as what we sell in our shop. 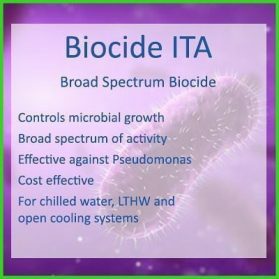 You may also benefit from Legionella analysis at regular intervals throughout the year and weekly dipslide testing to keep on top of your control effectiveness. 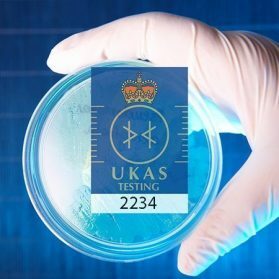 Lead time: up to 12 working days, if results are needed urgently please contact us to query turn around time, a surcharge may be applied for samples to be fast tracked.